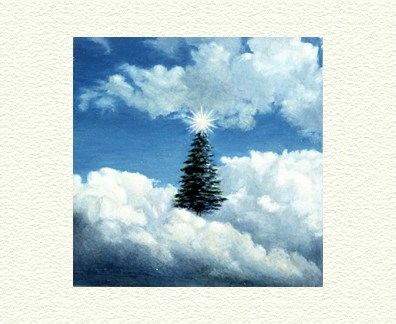 Fanny Brennan Limited Edition Hand-Crafted Lithograph: " Christmas Tree "
Image Dimensions: 2.125" x 2.125"
About the Art: Fanny Brennan, Christmas Tree, hand-crafted lithograph on Arches Cover. Image size: 2.125 x 2.125 inches. Paper size: 6 x 7 inches. Signed and numbered in pencil.